When Carib Beer was launched in 1950, “Lager Aficionados” at home and abroad toasted in recognition of the birth of a truly indigenous beer. More than half a century on, not many would have held out hope that a beverage as ubiquitous as beer would have become an iconic T&T Identifier in the way Carib has. 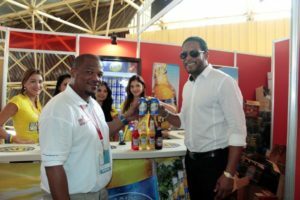 Carib Brewery Ltd, the home of this leading Caribbean Lager, has been driven by ambition and a business philosophy built on delivery of this Trinbagonian Beer to the World. 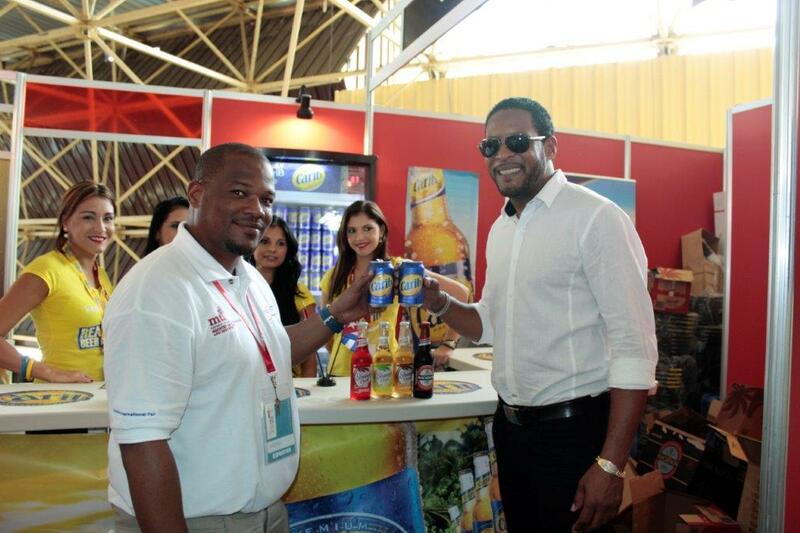 Keeping beat with the rhythm of progress, Carib Brewery has now crossed another significant milestone. 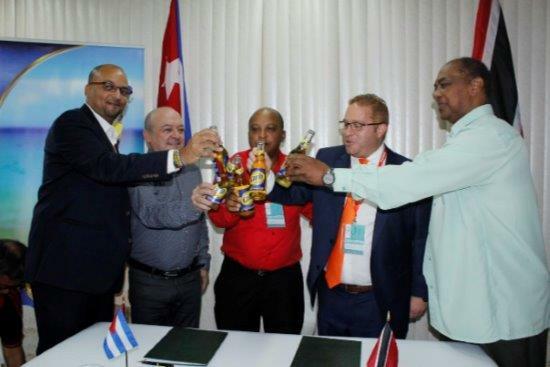 It is T&T’s 1st Lager Exporter to the key Latin American Market of Cuba. Synonymous with Carib’s journey, the achievement of this export milestone was not an overnight success. 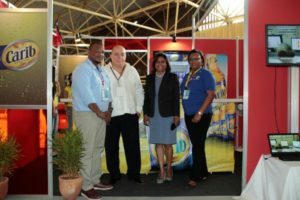 Years of careful negotiations and a keen desire to deliver the Carib Brand to the Cuban Market was at the heart of this success story. exporTT celebrates this milestone with Carib by taking a look back at some of the key steps taken on the road to export success in Cuba. 2016 saw T&T send its largest multi-sectoral business delegation to the Havana International Fair (FIHAV). 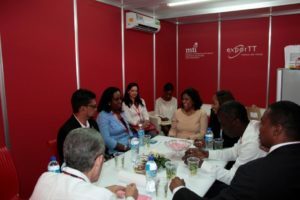 Aside from a who’s who cadre of T&T’s Business Leaders, the delegation was Led by Minister of Trade and Industry, Senator the Honourable Paula Gopee-Scoon. T&T signalled very clearly its aim to build a healthy and lasting business relationship with Cuba. 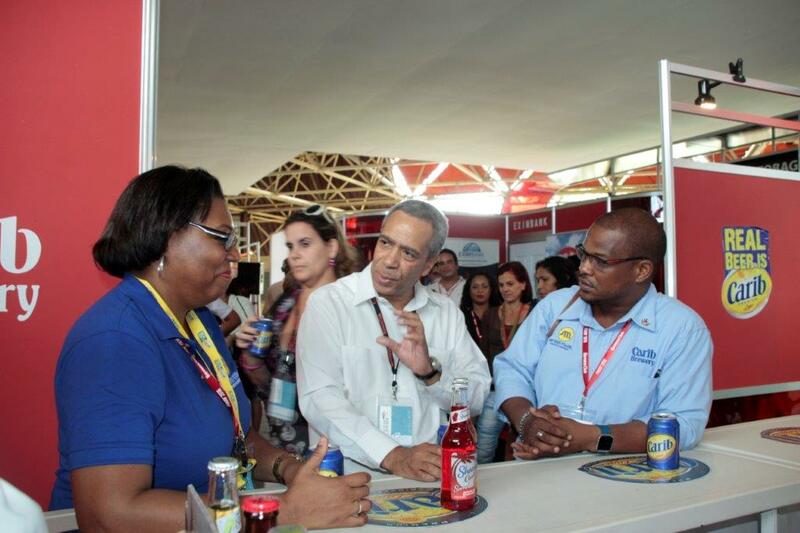 Individually, Carib’s participation at FIHAV in 2016 demonstrated to the Cubans a strong desire to do business and a keen interest in a long-term export relationship. 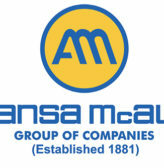 Their investment in this ambition was evidenced by their delivery of manpower, product and exhibition infrastructure, all leveraged to winning effect! 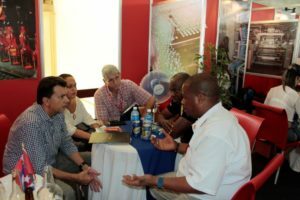 B2B Meetings were conducted with Cuban Government Representatives and Buyers including the likes of CIMEX, MINCEX (Cuban Foreign Ministry of Trade) and TRD Caribe. The Carib Team was extremely prepared, thus being able to share a wealth of information with the Cuban Buyers about their Products and Company. FIHAV Attendees were very impressed with the Carib Brewery line of products. 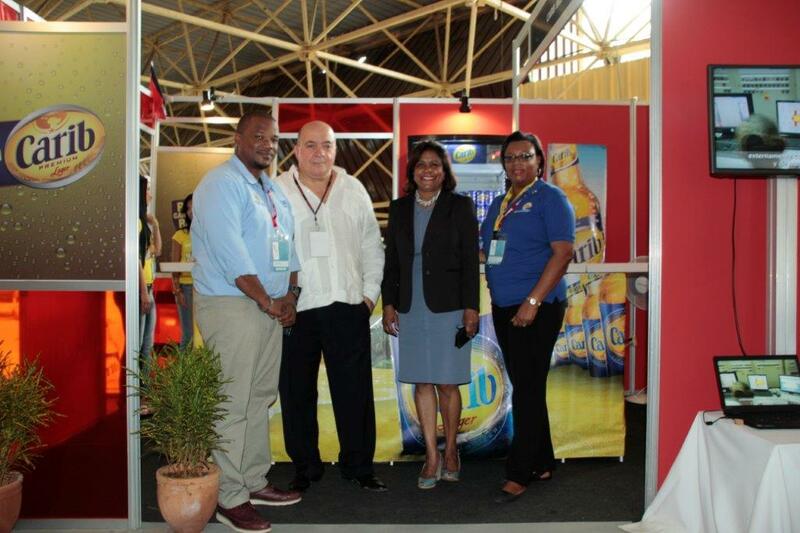 Carib Beer in particular, was a massive hit at the Exhibition. 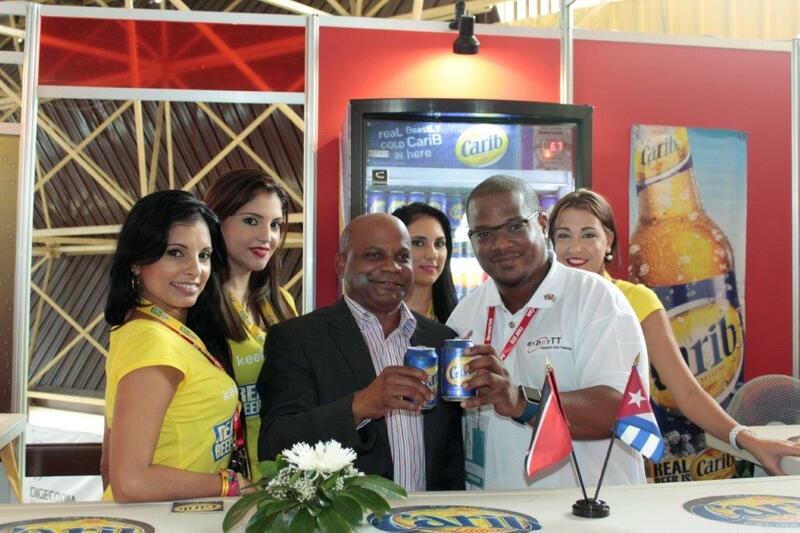 2016 : Carib Brewery’s Senior Market Development Manager, world high jump record holder Javier Sotomayor and ladies from the Carib Brewery Promotional Team display some of the product range at one of their exhibition areas at the show. 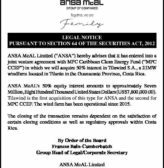 2016: Senator the Honourable Paula Gopee-Scoon, Minister of Trade and Industry speaks with Frances Bain-Cumberbatch, Group Corporate Secretary and Head of Legal for the ANSA McAL Group of Companies. 2016: Scott Mc Sween and Frances Bain-Cumberbatch flank, Senator the Honourable Paula Gopee-Scoon and Jesus Gonzalez, the Caribbean coordinator of the Trade Policy Directorate of MINCEX. Attention to production detail is the backbone of getting the Carib taste just right. Consistency of quality, great taste and an unending supply are what keeps the customer coming back. Comparatively, trade negotiations require the same basic inputs. 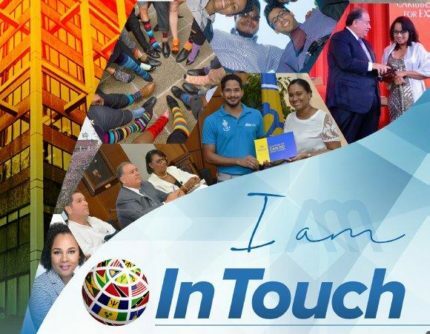 Over the period 2016 -2018, Carib’s Global Sales Team worked consistently and with tremendous determination to forge an arrangement with which all negotiating parties would be happy. 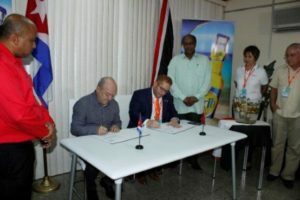 exporTT, as T&T’s Official Export Facilitation Organisation, supported this advancing relationship by providing opportunities to exhibit and laying the ground work for meetings and discussions through our Trade Facilitation Office, based in Cuba. Some of the key issues ventilated and settled would have included; understanding the taste profile and supply terms of the Cubans. 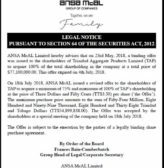 Wherever issues around trade and contractual terms arose, they were given significant priority. 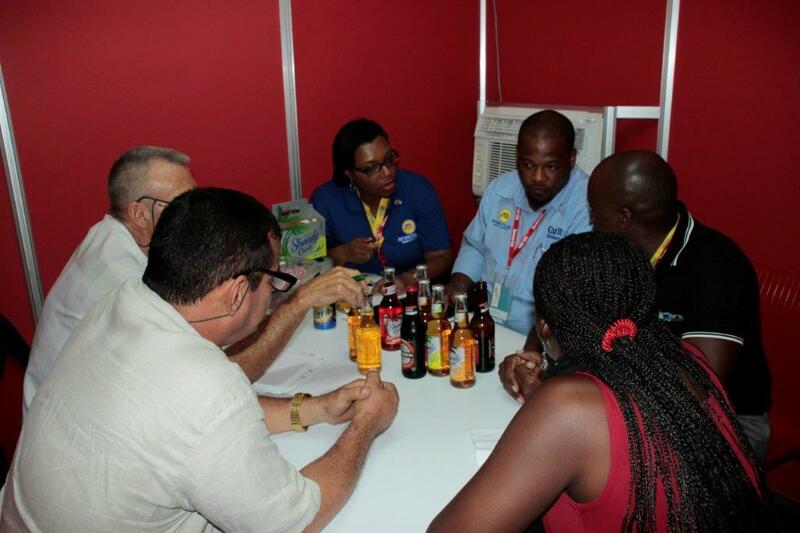 The Carib Brewery Team also took the time to understand the business climate and pace of doing business in Cuba. This meant the negotiating team would have to be patient, forthcoming and understand the reach, scale and impact their business temperament would have as they dealt with important Cuban State and Commercial Stakeholders. 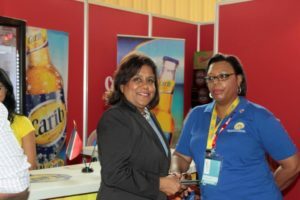 The Buyer with whom the final arrangement was finalised possessed a global reach that opened a continued pathway of growth to the Carib Brand. The official signing of the export arrangement between Carib Brewery and its eventual Cuban Business Partner took place at FIHAV in 2017. 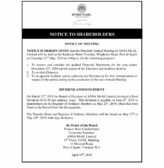 Post the official signing, both parties continued to tweak their arrangements until the first containers were shipped, end of year, 2018. All indicators point to continued growth in exports. As recently as February 2019, Carib Brewery continues to work assiduously toward ensuring their Cuban partners are happy and negotiations in Cuba are continuing. Carib Brewery’s Export Success Story is an inspiration to other local manufacturers that they too can realise success in the Cuban Market.